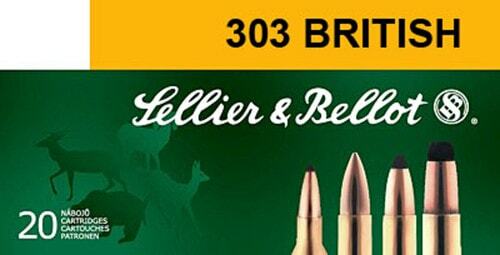 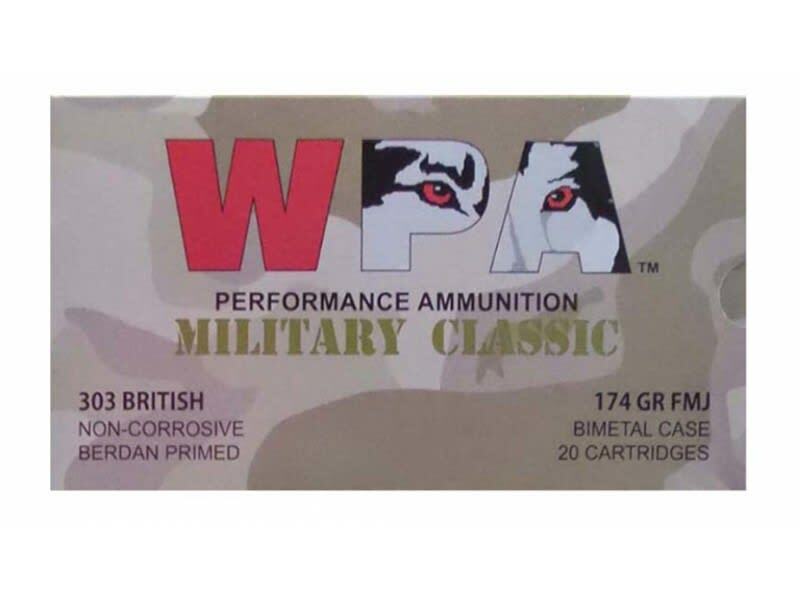 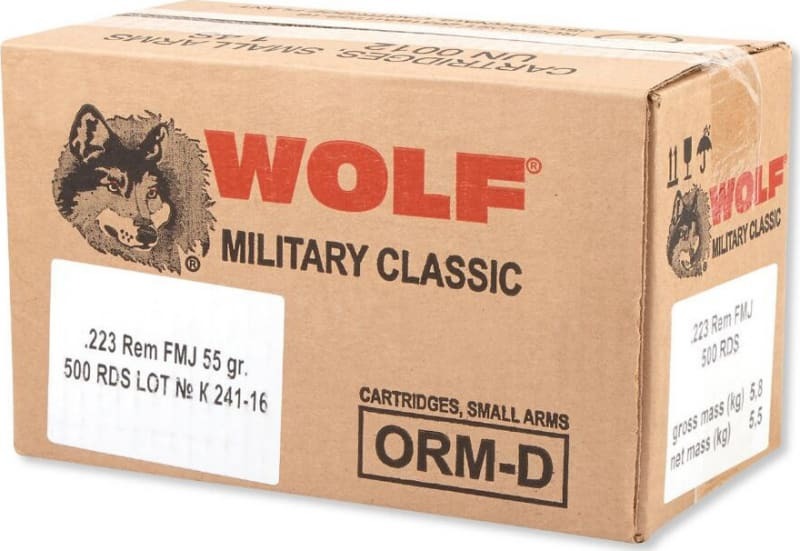 Wolf's Military Classic 303 British ammo is an affordable option for range training and target shooting. 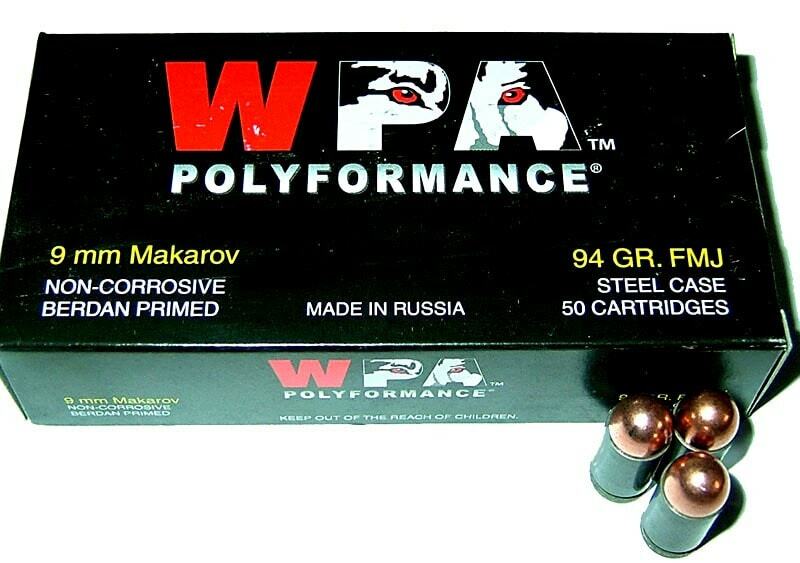 Each round carries a bi-metal, full metal jacket projectile for volume shooting. 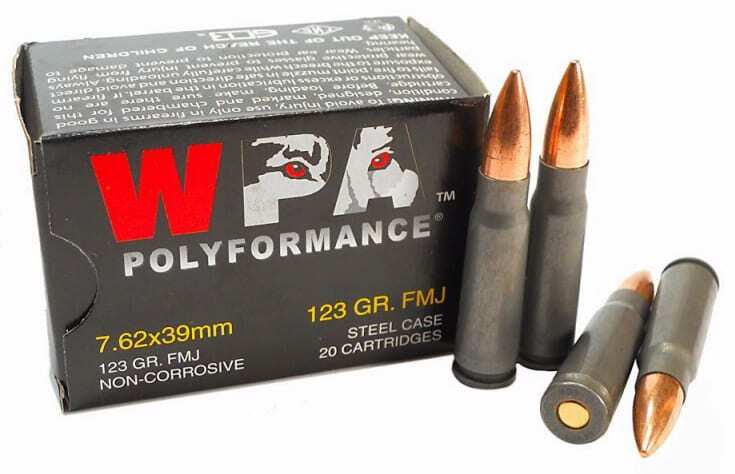 This particular line features a polymer coating on each case to aid with smoother chambering, extraction, and firing. 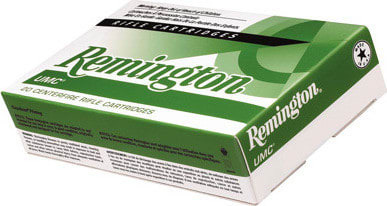 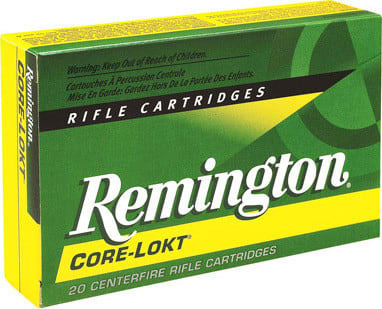 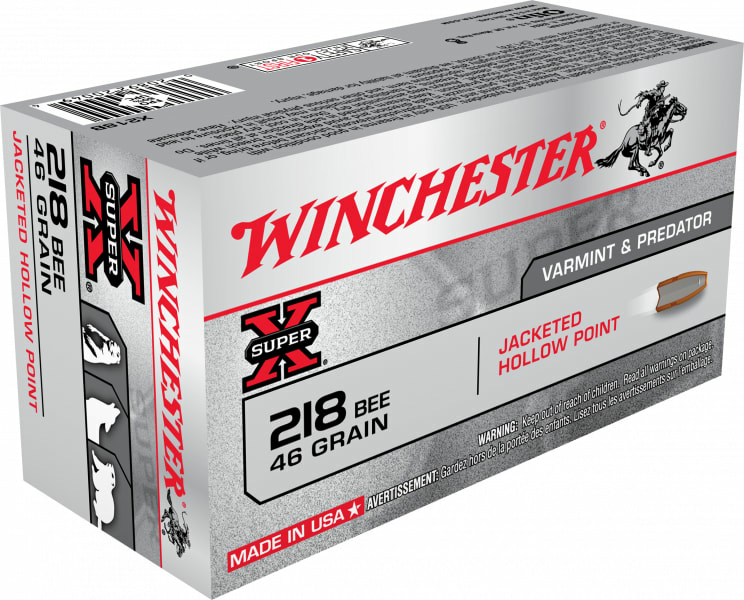 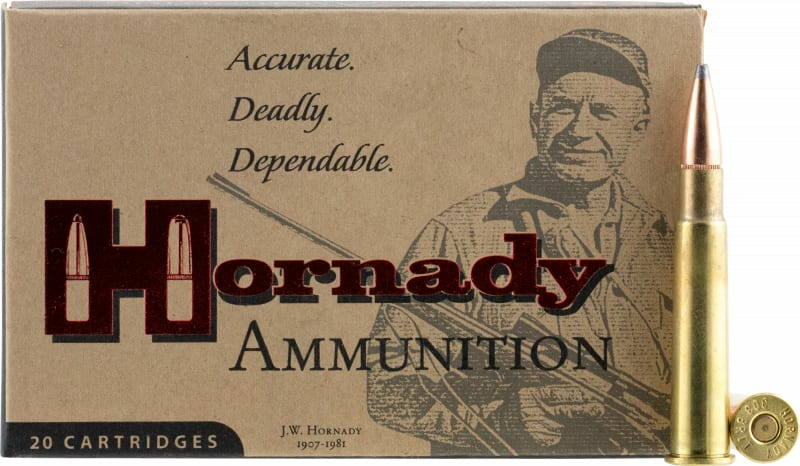 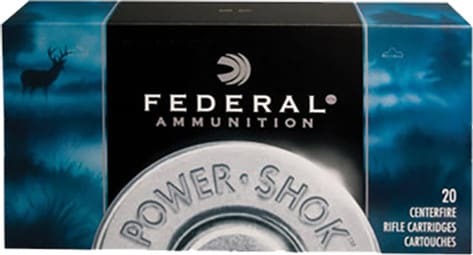 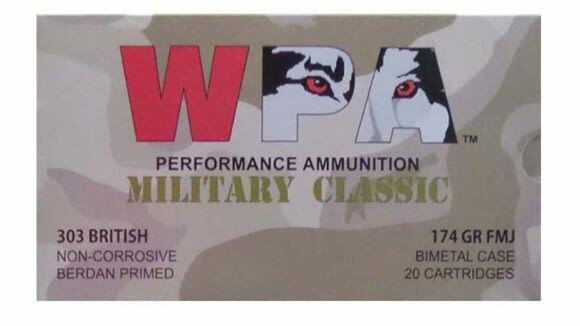 This ammunition is Berdan-primed steel, not reloadable, and shoots a muzzle velocity of 2,461 fps. 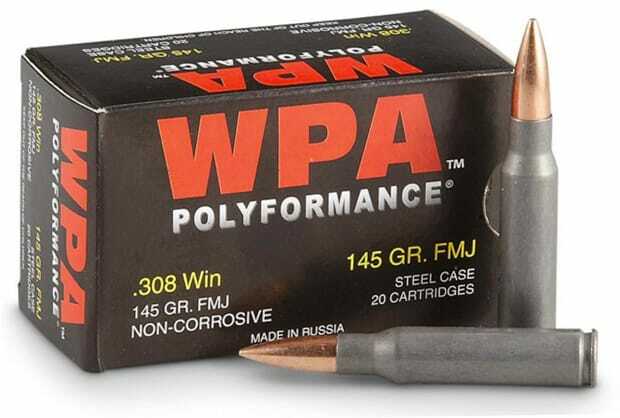 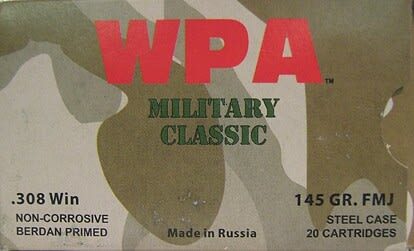 Wolf's steel cased ammo is manufactured in the Tula Cartridge Works facility in Tula, Russia, and was designed as a rugged, affordable product for recreational shooting. 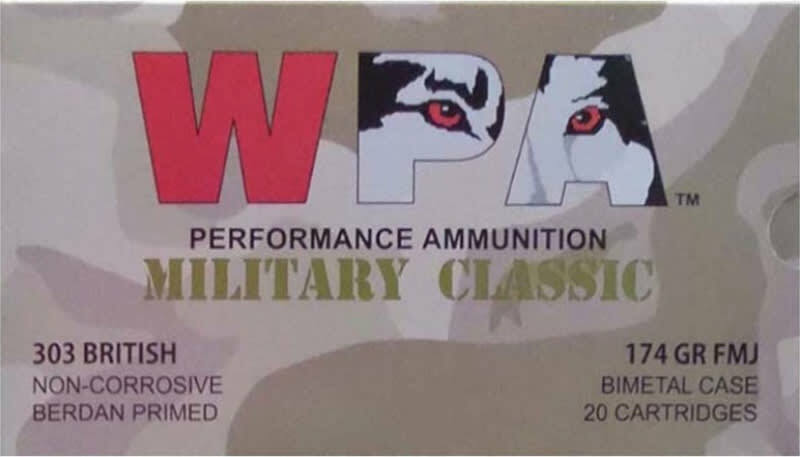 Wolf Military Classic ammo held and tested to the highest standards before being sold to consumers so that you can shoot confidently.